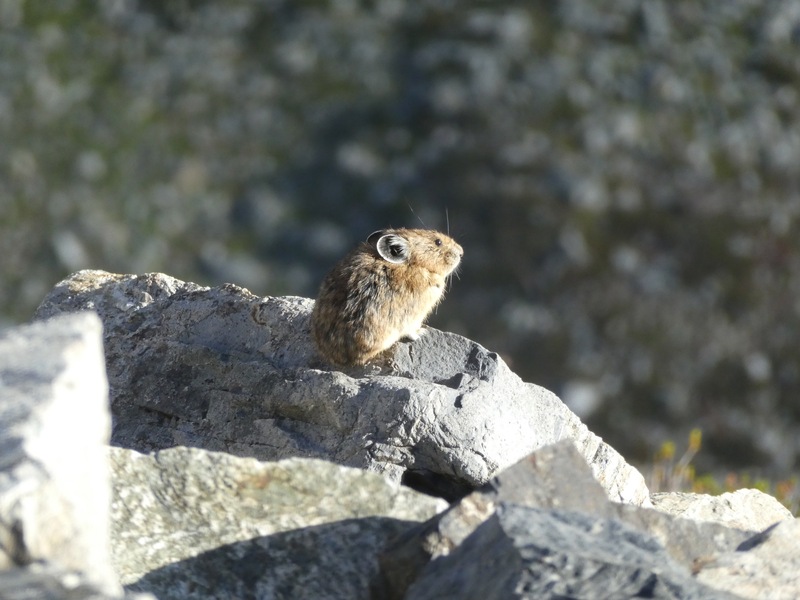 Hey, thanks for the pika photo – he sure is cute! Indeed. Somewhere I have one of a pika mid-squeak, too.